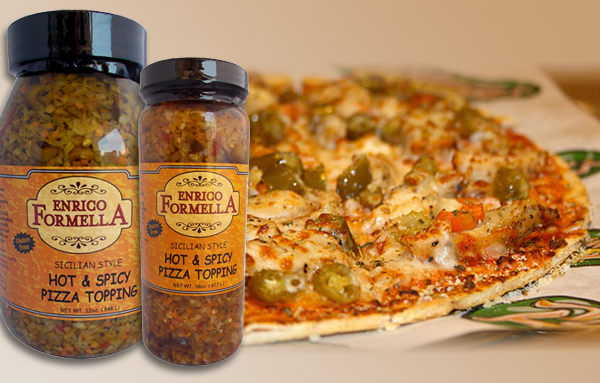 Giardiniera is fast becoming the number one choice of condiments by consumers to add to their favorite foods. People are discovering the virtually unlimited uses for giardiniera. It is being used in such a wide variety of applications from “Chicken Giardiniera” at high end sit down restaurants to the most famous of uses, piling it on top of that Chicago Style Beef sandwich with a myriad of other applications in between. Choosing a vendor that realizes this trend and has the ability to meet these consumer demands is crucial to a successful relationship. Below are the keys to selecting the right vendor and should play an important role in your decision making. Choose the vendor that is price competitive. Pricing is key when choosing a vendor, keeping in mind quality of product, consistency, service and product appearance. Choose the vendor that uses only top quality ingredients. 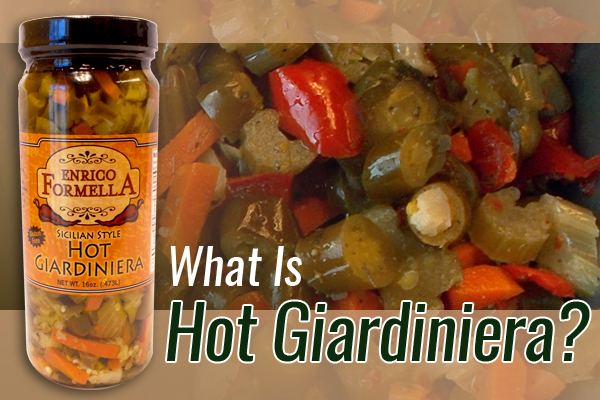 There are quite a few different types of vegetables used to create giardiniera. The main ingredient has always been and should be the peppers themselves. The other vegetables are used to enhance the flavor of the product. Make sure you choose the vendor who does not use the other vegetables as a sort of “Filler” to keep his costs down. There is a balance that needs to be maintained to ensure that the consumer is getting the mixture of vegetables that is truly worthy of being called giardiniera. Choose the vendor that maintains a consistent recipe. It would be wise to check the history of each vendor to see how consistent they keep the recipe. There are times throughout the growing season that certain vegetables are less costly than at other times of the year. Make sure the vendor does not vary the recipe according to these seasonal pricing changes. 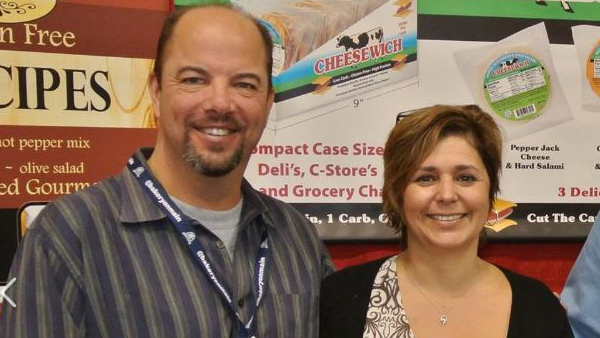 Choose the vendor that stands behind their products. Check and make sure the vendor is willing to guarantee the products they sell. There are unforeseen circumstances in all industries, you must have the security in knowing that the vendor has a policy in place that deals with these problems and will stand behind their products 100%. Choose the vendor with the best service. Do your homework, ask around and see what the company’s track record is for service. The last thing you need to worry about is if the products will be available and be delivered on time. In this competitive business environment, good service may be the only thing that separates a great vendor from the rest. A vendor that has poor service can create a multitude of problems that will end up costing you time and money, so make sure you choose the vendor that has the best service. Choose the vendor that provides the best available packaging. 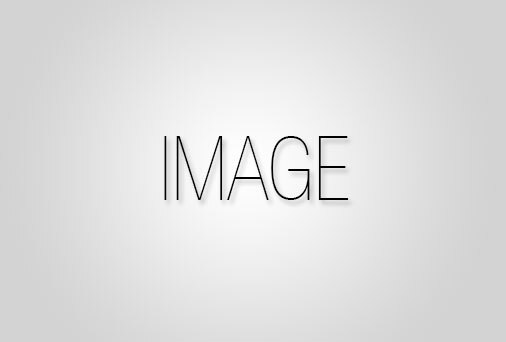 The packaging material that a vendor uses is very important. Product presentation is the first thing a consumer sees, so it is vital that you grab their attention immediately. You must make sure that the package is clean and attractive. You do not want a product sitting on a shelf that has a soiled label or is leaking on the shelf or display rack, it simply will not sell. This can also cause a lot of headaches you don’t need such as returning products, having to discount these products or sending your people out in the field to clean up the mess left behind. You should not have to pay to have your people clean up your vendors mess.